"The Merced Symphony began as a community orchestra in 1958 when a small group of local musicians under the leadership of Vern Taylor decided to organize and call themselves the Merced Concert Orchestra with Richard B. Lewis as conductor. The first concerts were held in the Merced High School auditorium on ‘G’ Street and the Hoover Junior High gymnasium. In 1962 the orchestra incorporated as the Merced Symphony Association. Richard Lewis continued as conductor until 1963 when Nicolas Iacovetti of Fresno replaced him. During the 1970’s and 1980’s the orchestra had only three permanent conductors: Jack Fortner (1971-1978); Rhonda Kess (1979-1981); and Lloyd Elliot (1981-1990). The Symphony then saw a series of guest conductors until Leonard Ingrade (1994 – 1996), and Charles Barber (1996-1998), were hired to lead the orchestra. Henrik Jul Hansen was selected by the Association Board in 1999 to serve as Music Director and continues in that capacity. 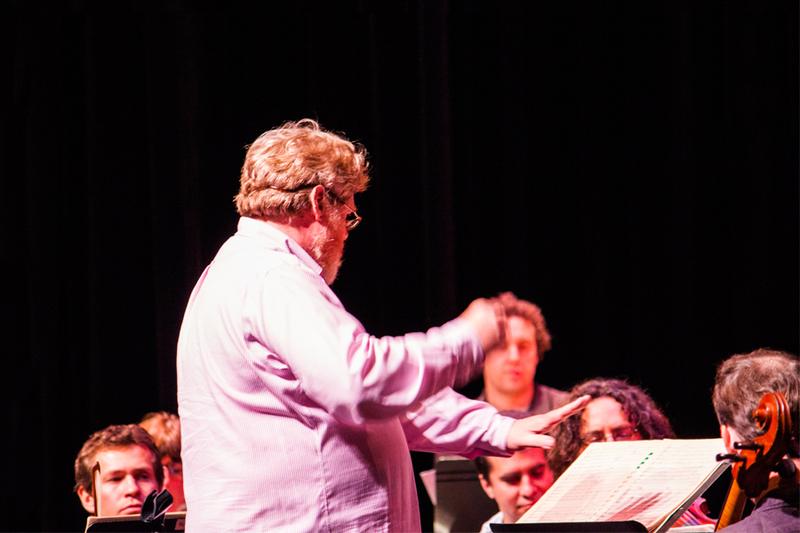 Under Maestro Hansen’s leadership the Symphony has continued to grow artistically. Throughout the history of the Merced Symphony, the goal has always been to provide the community with the best possible classical music. This includes introducing young people to symphonic music by presenting children’s and family concerts as well as honoring youth winners in auditions in voice and instrument." The American premiere of Jaume Torrent's 'Concierto de Rialp.' Torrent will also perform his “Paganini in America” with violinist Joseph Gold. The orchestra also performs Tchaikovsky’s 4th Symphony and the beautiful Die Fledermaus Overture by Strauss.